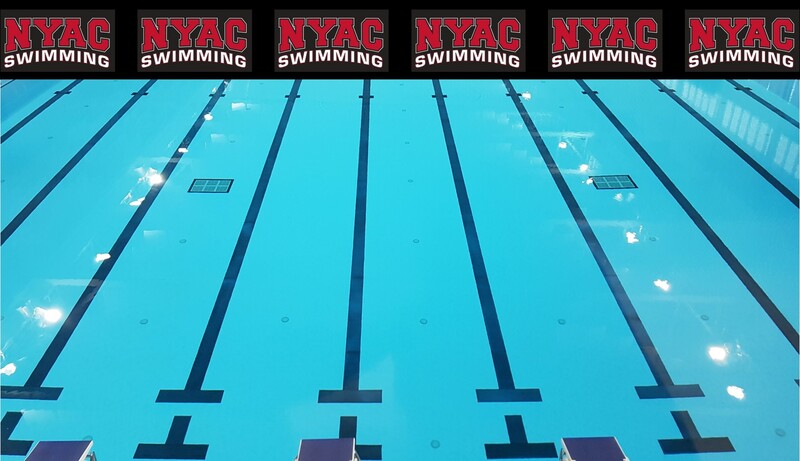 Doing NYAC Proud at Canadian World Trials! Congratulations to Coach Murray, Joshua Liendo & Michelle Tovizi! 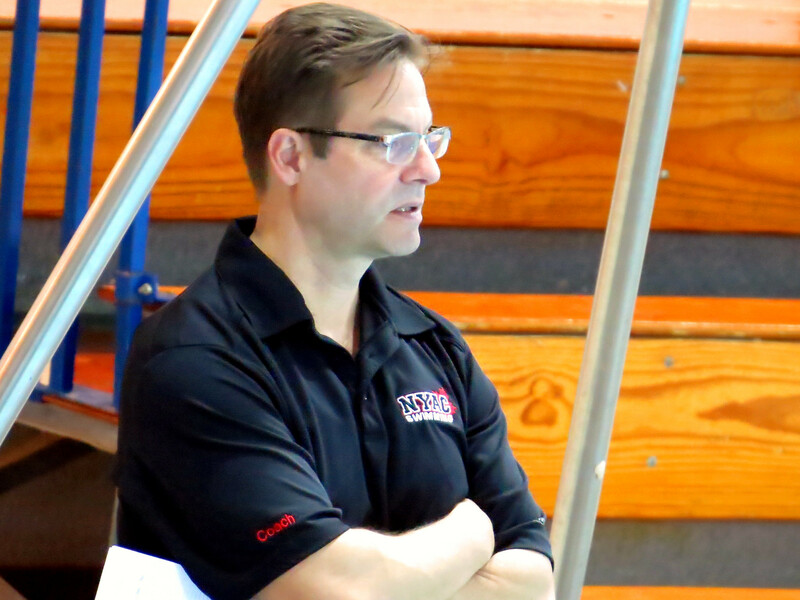 Making NYAC Proud at the Canadian Trials! 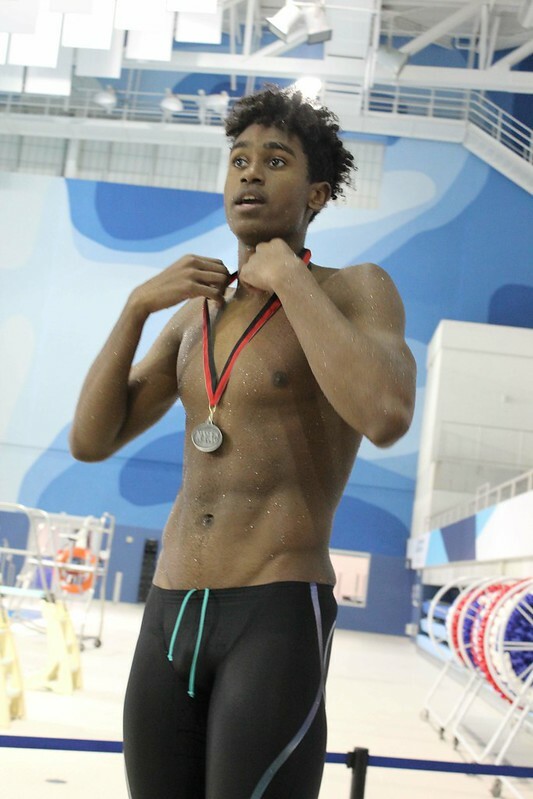 Joshua Liendo has been selected to represent Canada at the World Swimming Championships in South Korea and the World Junior Championships in Hungary.! Para PanAm Games in Peru! Best of Luck to you all this summer!